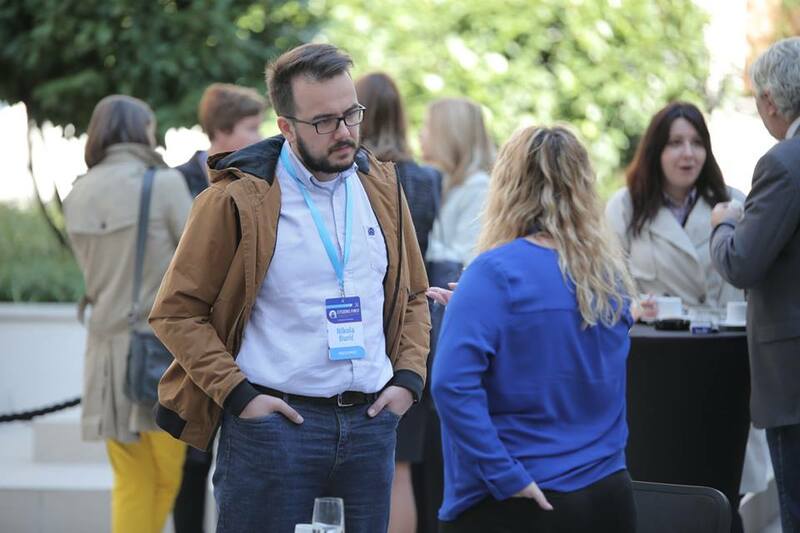 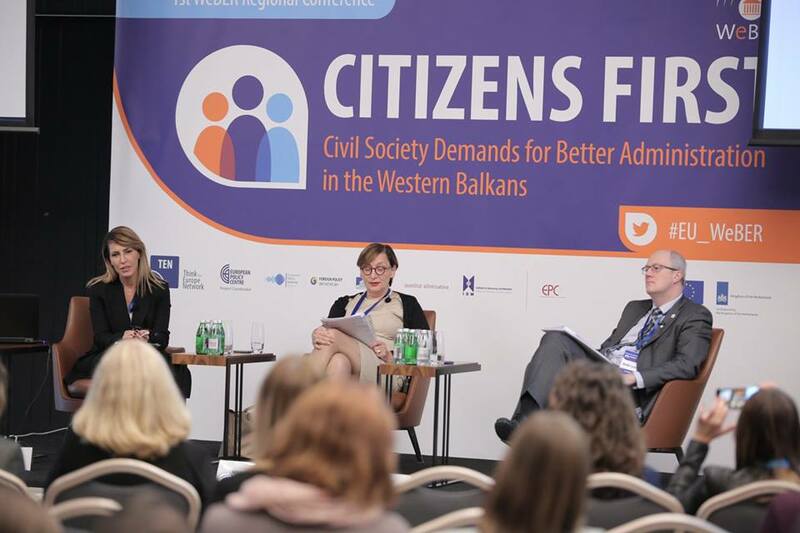 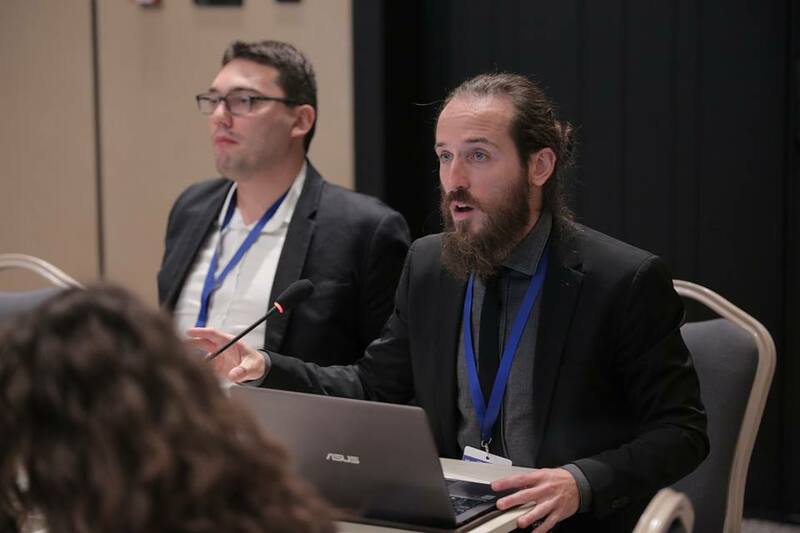 25-26 September 2018 – The conference “Citizens First: Civil Society Demands for Better Administration in the Western Balkans” brought together more than 60 speakers and over 130 participants from the Western Balkan region and the EU. 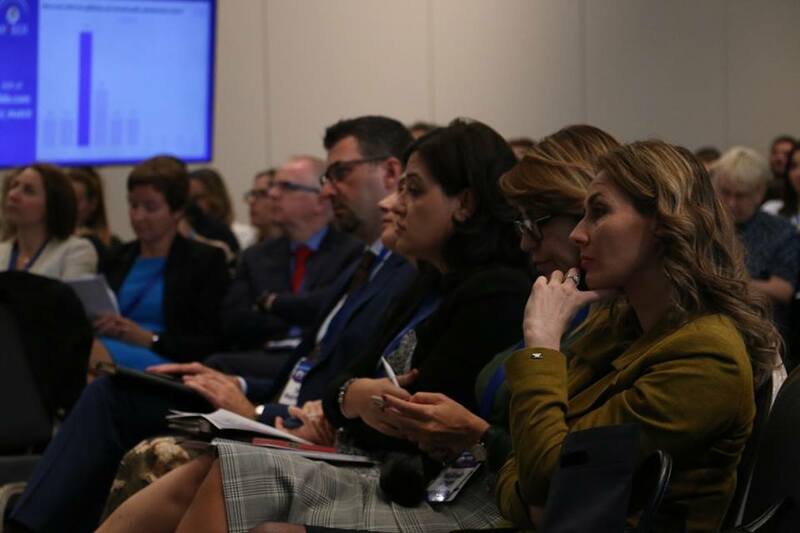 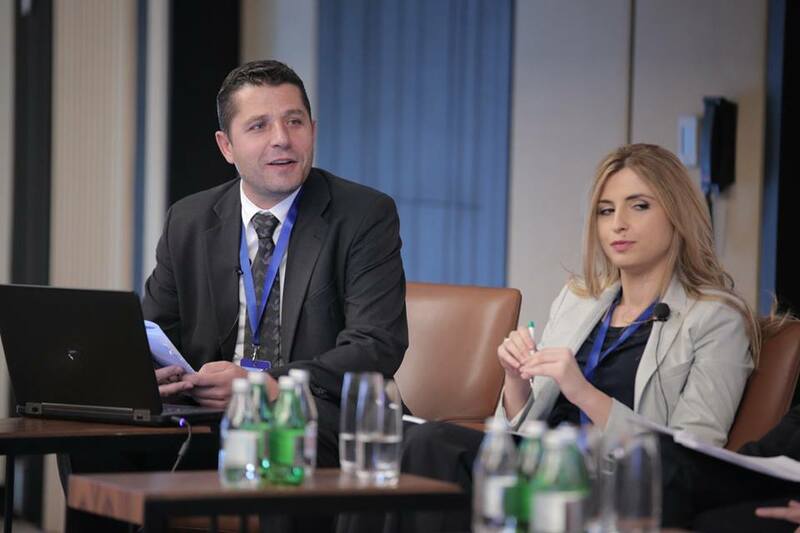 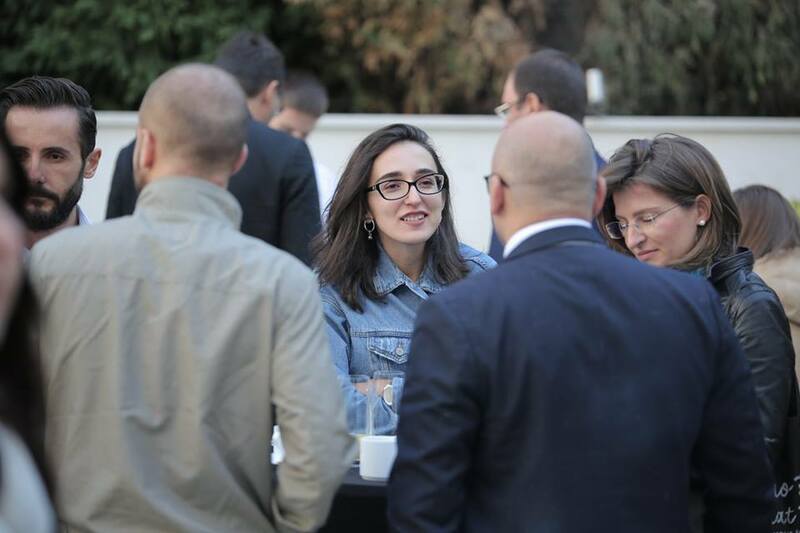 The Conference was the first in what intends to become a series of biennial regional conferences focusing on civil society’s role in monitoring and supporting PAR in the context of the region’s EU path. 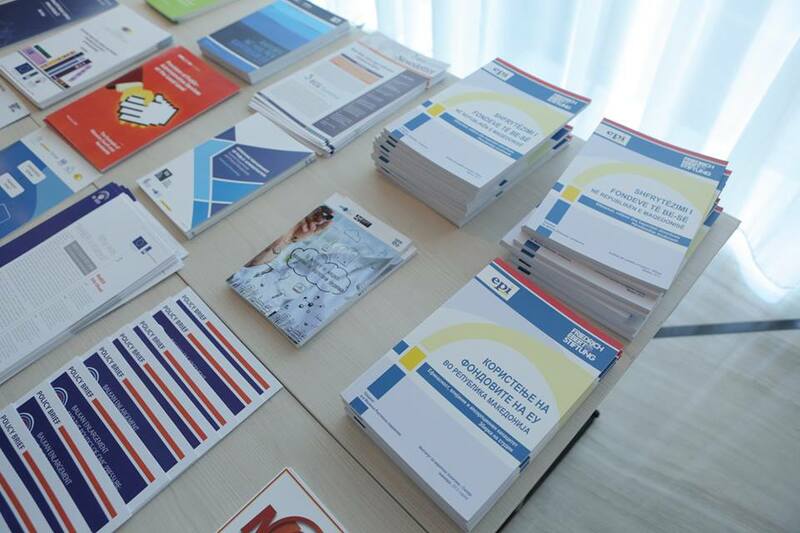 Its purpose was to enhance and broaden the dialogue on creating and implementing inclusive and transparent policies that take into account citizens’ needs. 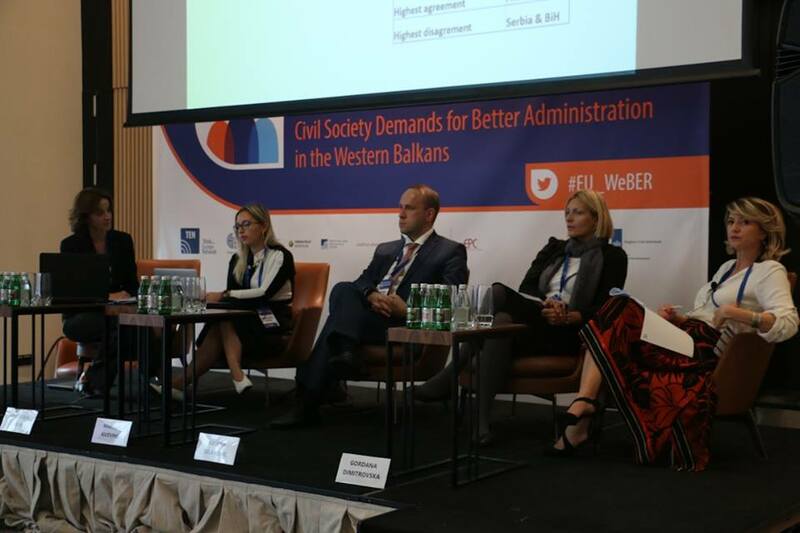 On this occasion, Milena Lazarević, CEP Programme Director and WeBER Project Manager, and Miloš Đinđić, CEP Programme Manager and WeBER Lead Researcher, presented the draft Regional PAR Monitor Report, based on the results of PAR monitoring performed in each WB country within WeBER. 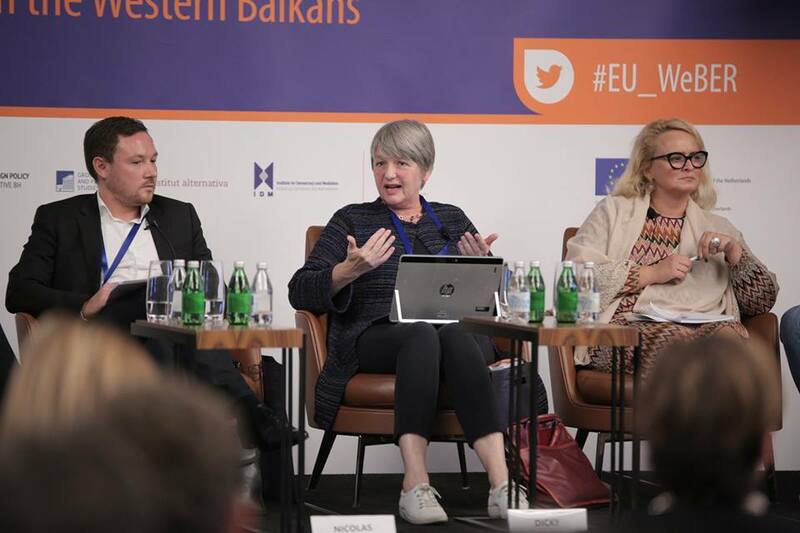 The key panellists at the conference included Myriam Ferran, Director for Strategy and Turkey in the European Commission’s Directorate-General for Neighbourhood Policy and Enlargement Negotiations (DG NEAR), Dicky Methorst, the First Secretary in the Embassy of the Kingdom of the Netherlands, Gregor Virant, former Minister of Public Administration in the Republic of Slovenia, Heiki Loot, Secretary of State in the Government Office of Estonia, Majlinda Bregu, prominent Albanian politician and the next Secretary General of the Regional Cooperation Council (RCC), and many others. 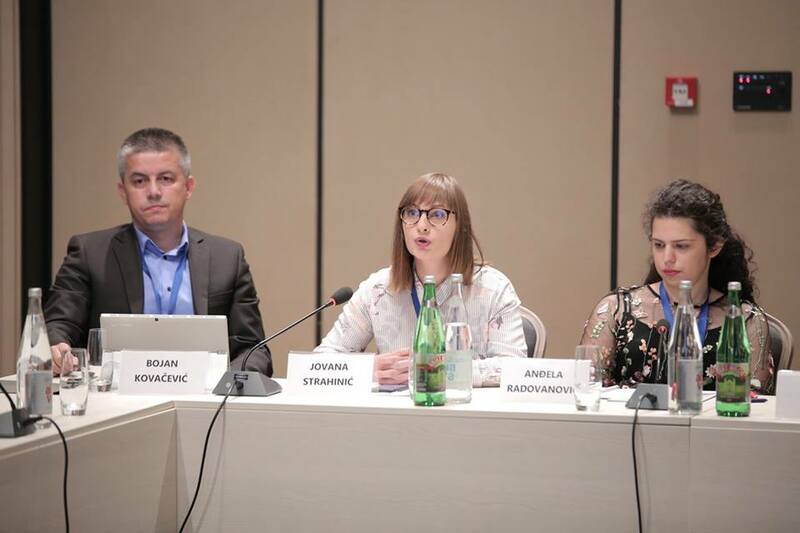 They highlighted the importance of regional cooperation and constructive PAR dialogue between civil society and the state, in light of the ongoing EU accession process of the Western Balkan countries. 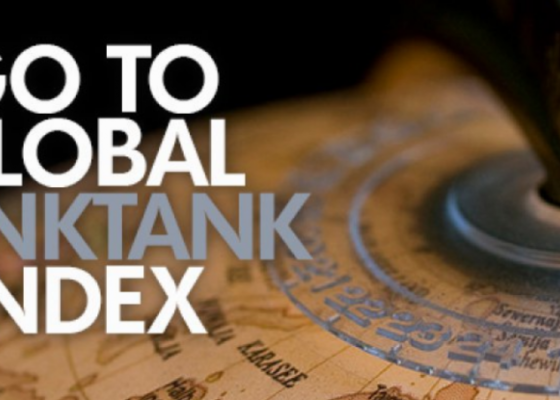 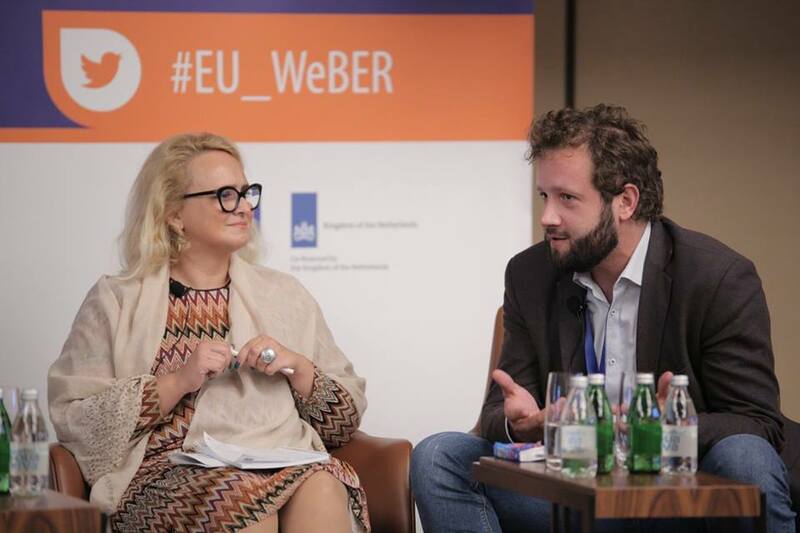 As one of the most notable achievements, WeBER has shown that civil society does not need to be perceived by the government as an external threat, but rather as a constructive partner in PAR policy. 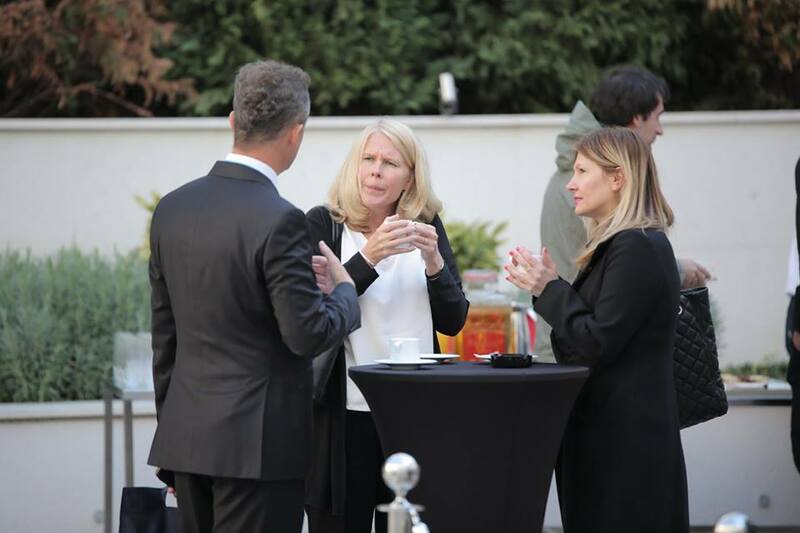 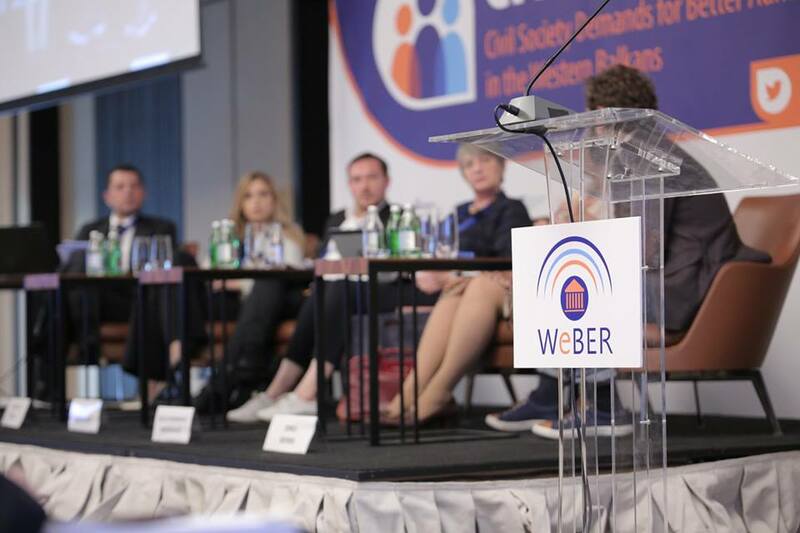 “WeBER builds bridges and trust between civil society organisations that represent the citizens of the Western Balkan countries, and the governments, in order to provide better services for citizens, better use of taxpayers’ money and a better quality of everyday life,” Myriam Ferran said at the conference. 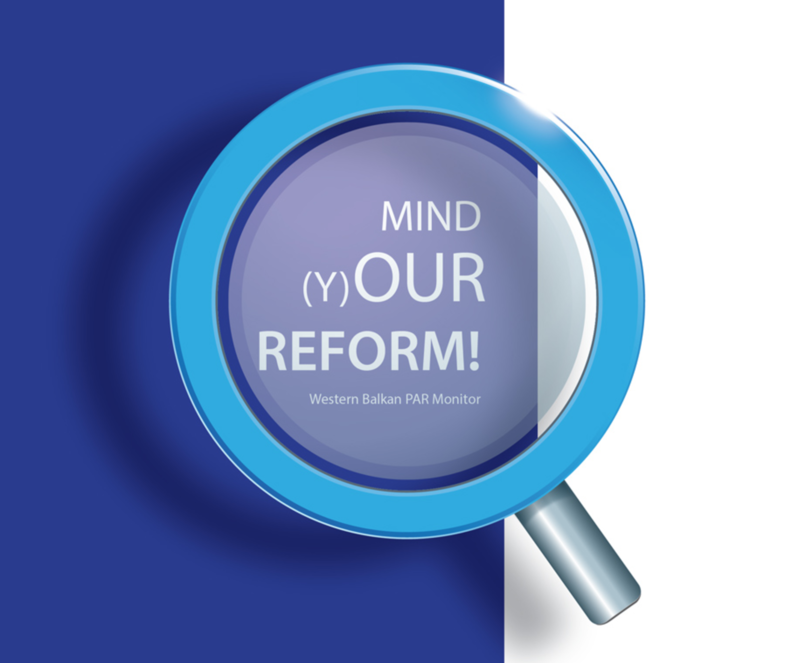 The EU has included PAR among the fundamental reform areas that enable a progressive transformation of the state and society. 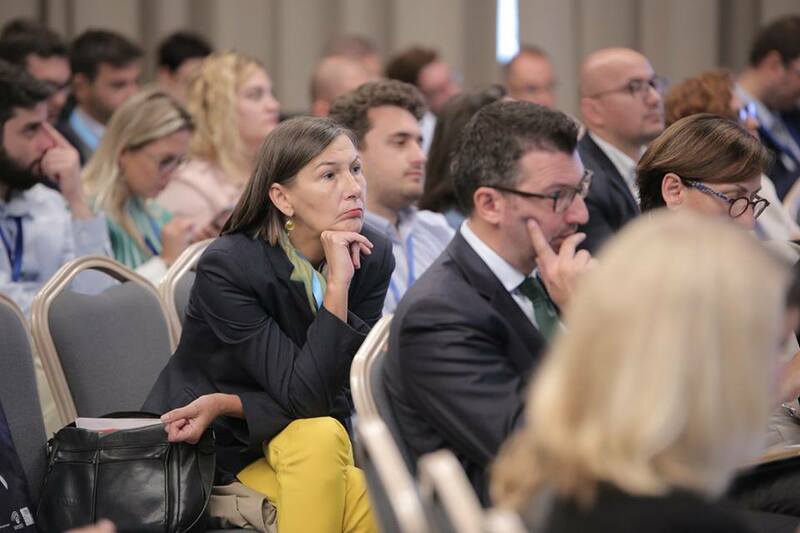 To that end, Virant emphasised that the EU is becoming more demanding in the accession process when it comes to public administration reform. 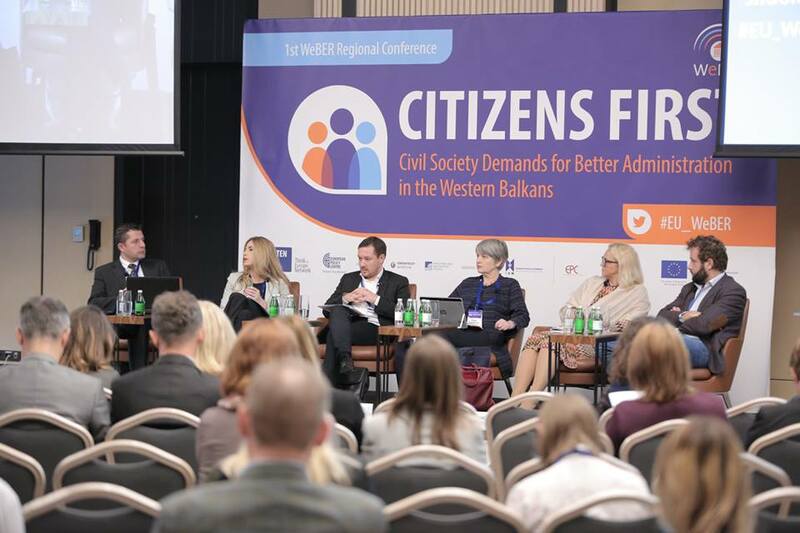 Since the outcomes of PAR influence the daily lives of citizens, it is important that citizens are in the focus of reform activities. 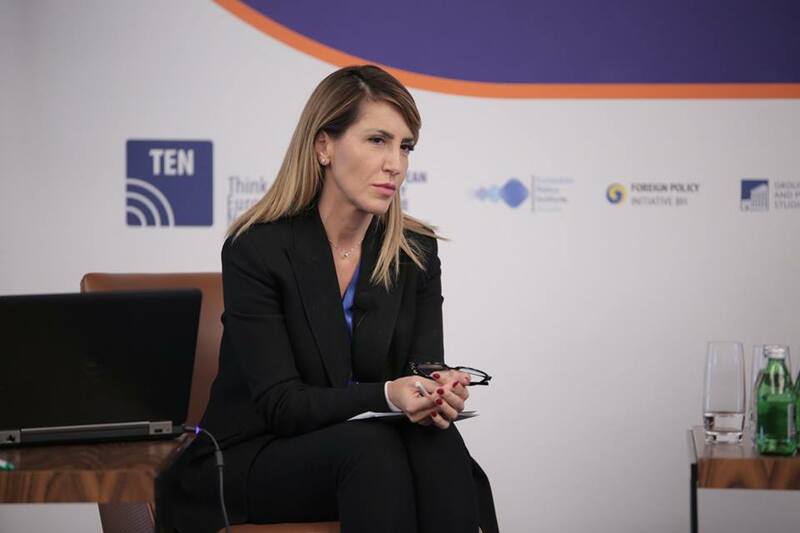 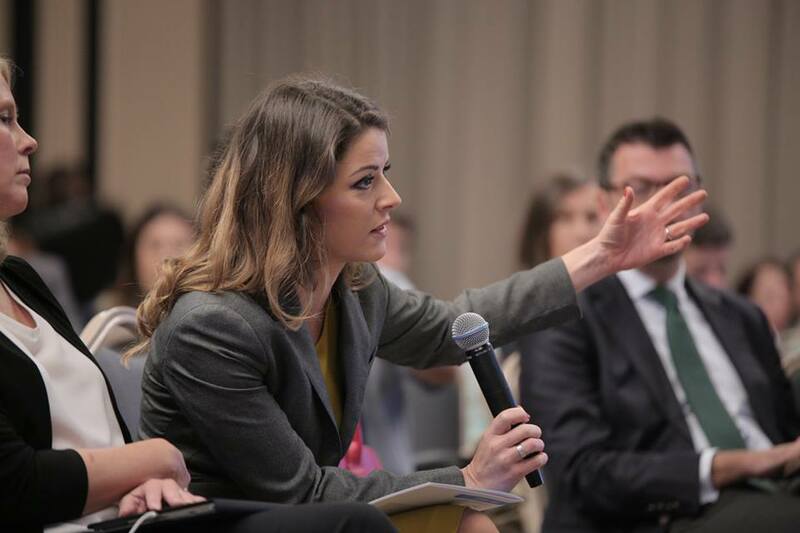 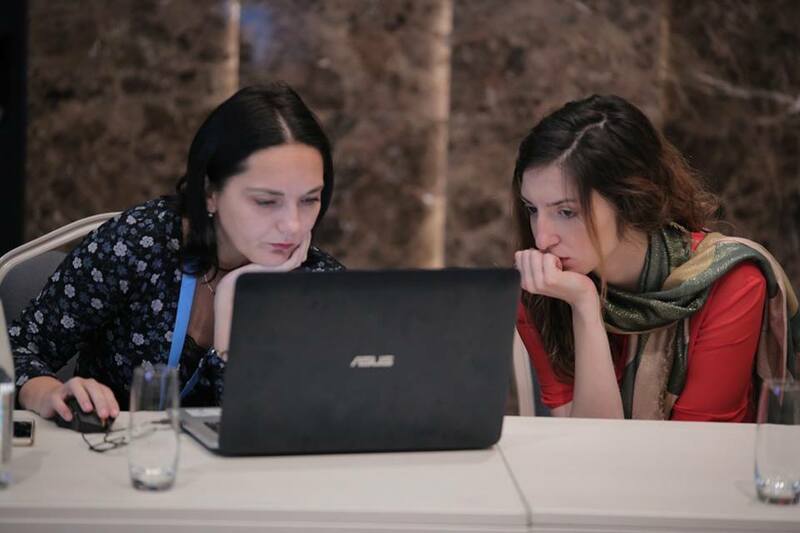 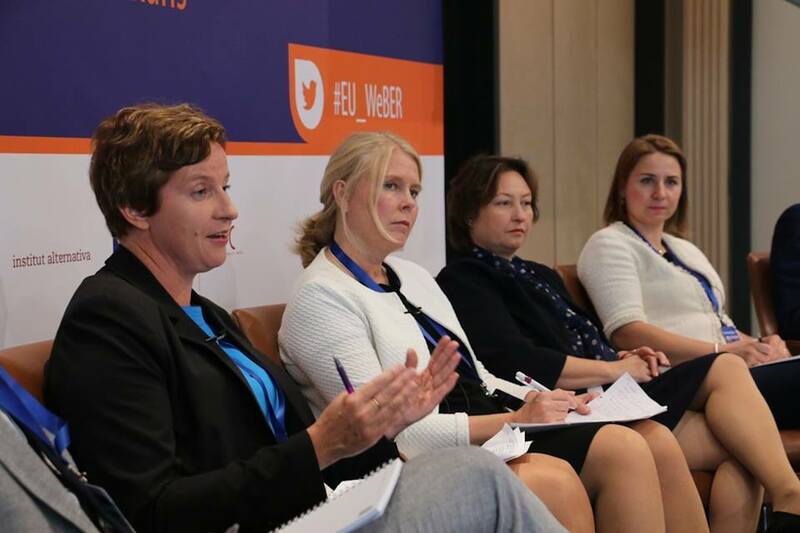 Milena Lazarević stated: “We think that it is necessary for governments to hear these messages, because we can have serious problems if those problems we point out are not solved. 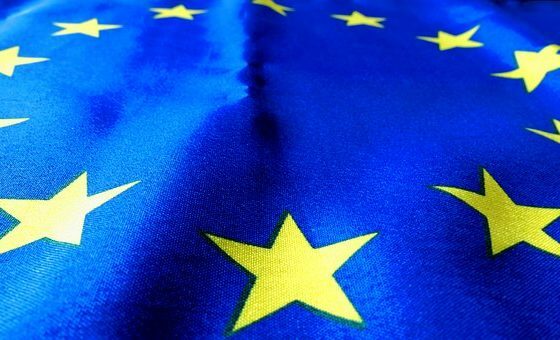 We will not only have problems in functioning as EU member states, but citizens will also punish those same politicians, if they fail to act responsibly and implement the needed administrative reforms.”. 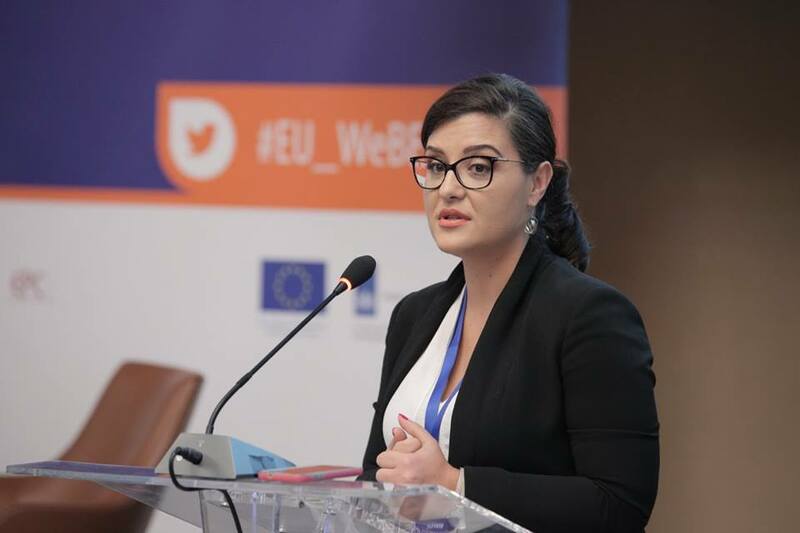 She added that the main focus of the EU was no longer the mere adoption of laws and strategies, but increasingly their application in practice, quality of service delivery, actual openness and transparency of the administration and involvement of public in policy-making.” EU membership does not per se ensure that the state will function perfectly and therefore civil society should be the driving force for continuing reforms even after we enter the EU,” Lazarević emphasised. 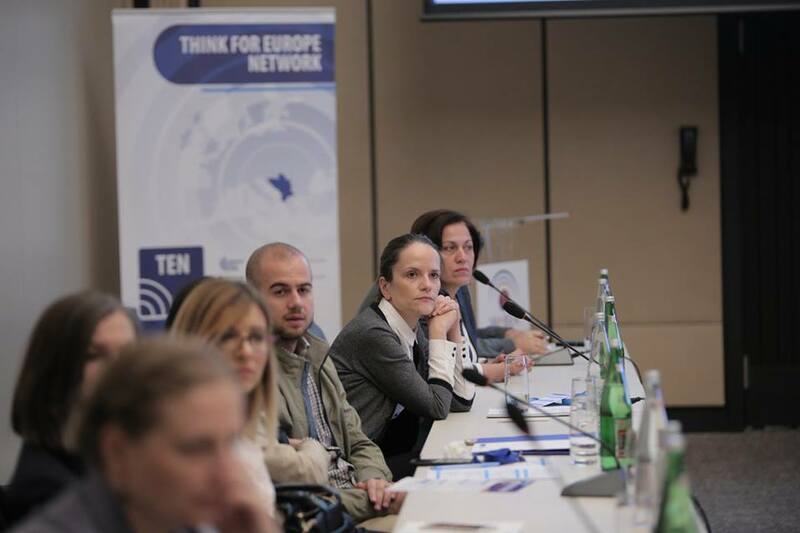 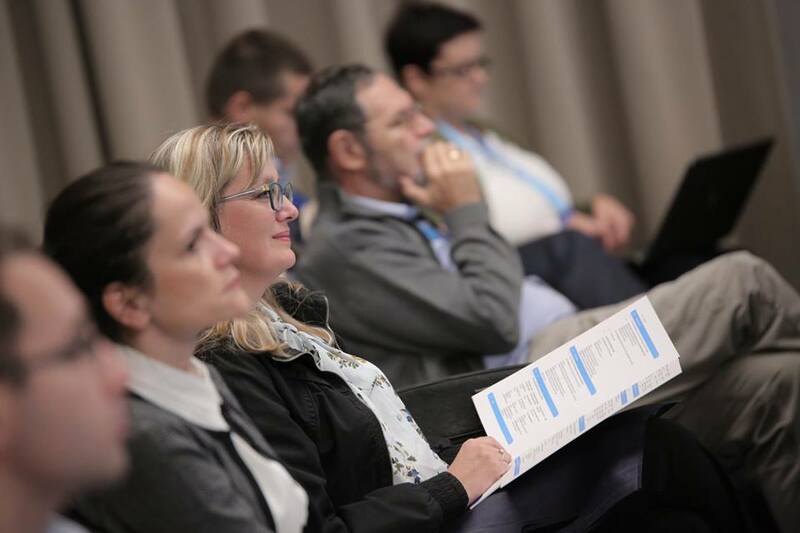 The first WeBER regional conference is the final conference of the three-year WeBER project implemented by the Think for Europe Network (TEN), financed by the EU and co-financed by the Kingdom of the Netherlands. 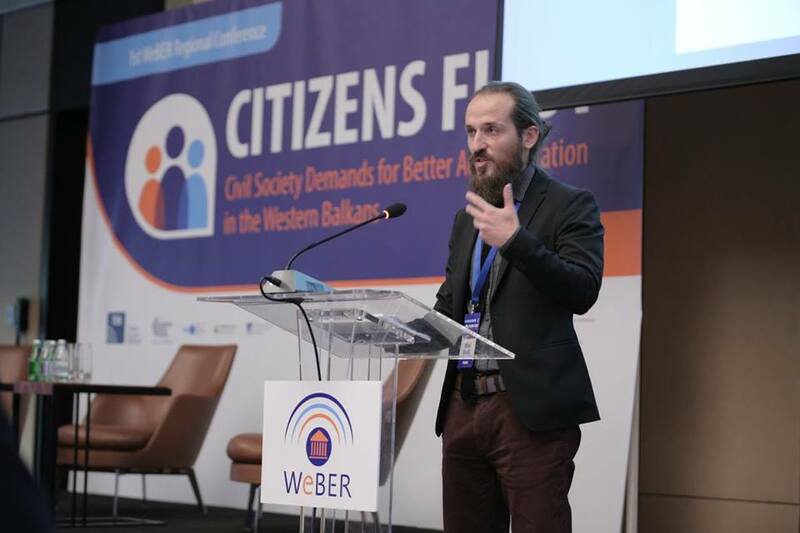 More information about WeBER is available at: www.par-monitor.org.